Details have been announced for the 2nd Leeds core curriculum course. The excellent faculty have put together a fantastic programme suitable for ST3-5 covering basic EP and all that is required to satisfy portfolio requirements including CBD. The course takes place over 2 days at the Radisson Blu in Leeds, and is fully supported with an educational grant from industry. 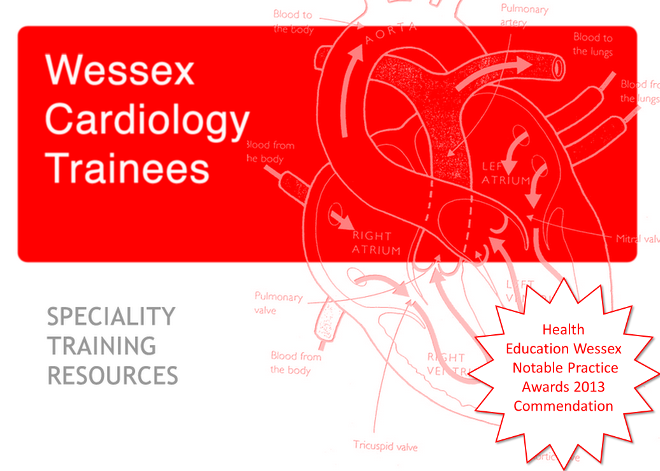 The flyer can be downloaded here or contact Dr Andrew Hogarth, course director, for more details. Places are on a first come, first served basis. Official start time for the Portsmouth training day is 09:30 15/07/2014.